White gold unity necklace. Made from solid gold, it’s versatile enough to be worn on it’s own or paired with one of our essential necklaces. 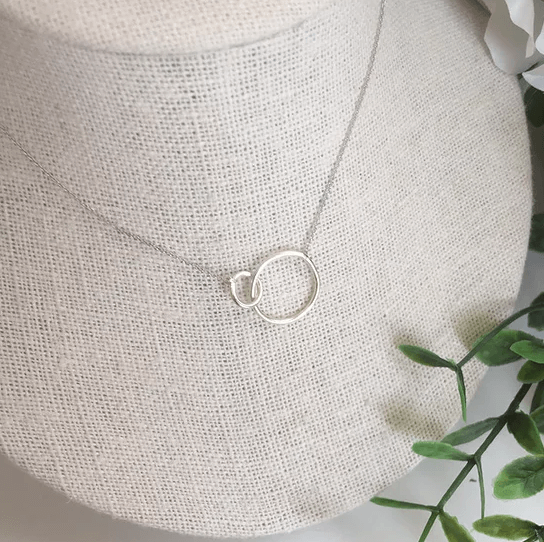 Our Unity necklace is made with 2 interlocking circles in substantial 1.5mm deep solid white gold; the larger circle is 12mm and the smaller 6mm to metaphorically connect two souls; whether they are your sister or mother, best friend or soulmate, this necklace is the perfect reminder of your crazy, beautiful, love-filled world. 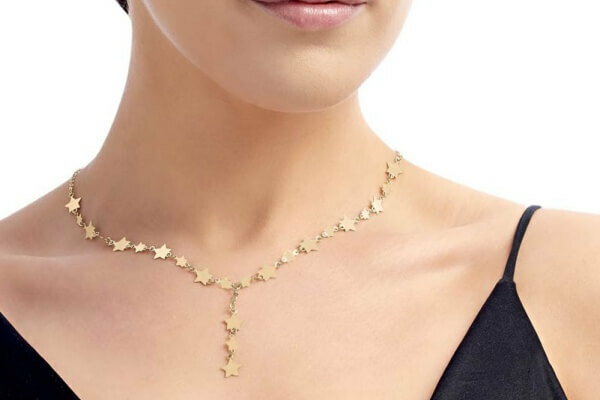 Made from solid gold, it’s versatile enough to be worn on it’s own or paired with one of our essential necklaces.